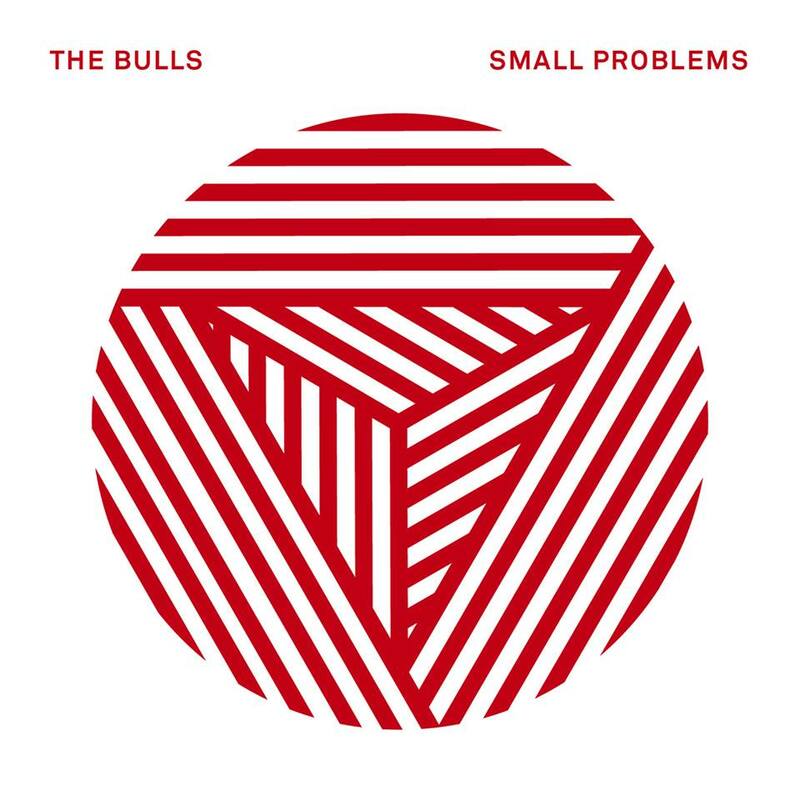 American Pancake: The Bulls- "Rumors" - Ethereal Post Rock from their upcoming album "Small Problems"
The Bulls- "Rumors" - Ethereal Post Rock from their upcoming album "Small Problems"
The Bulls new track Rumors from their upcoming album "Small Problems" (dropping August 28th via Diet Pink Records) feels like an inviting soft punch of post rock. The all encompassing bass, thick guitar lines, lush production and Anna Bulbrook's ethereal, sultry vocal performance somehow made me think of Joy Division, My Bloody Valentine and The Breeders all at once. 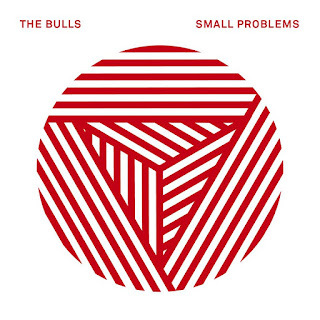 The Bulls came to be in the Mojave Desert when, by chance, violinist and multi-instrumentalist Anna Bulbrook (The Airborne Toxic Event / Edward Sharpe and the Magnetic Zeros) met guitarist Marc Sallis (The Duke Spirit) and their common love for 80's and 90's new wave and shoegaze spawned this musical outfit. Those of you who are lucky enough to live in the Los Angeles area can catch them every Monday night this month as they are holding residency at the iconic The Satellite (August).